We are introducing a new line at The Drill Hall Emporium, French linen aprons handmade by ourselves! 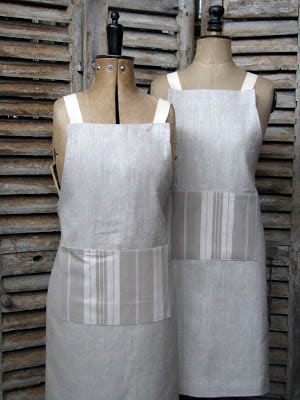 We wear similar aprons in the store and have over the years had enquiries as to whether we sell them. 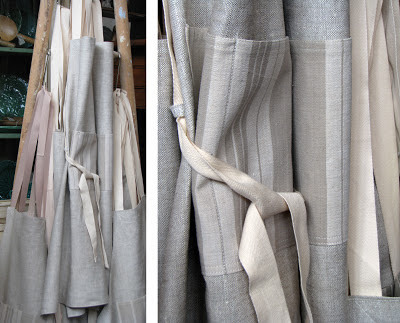 As such, we have decided to use some of our lovely French linen that we have stored away to create these oh so chic aprons, or tabliers, as they are called in French. 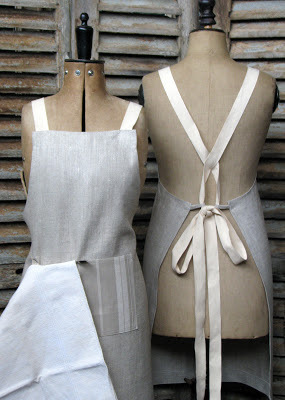 Our apron design is different to others, we refer to ours "tension-free" aprons. Most aprons have a loop around the back of the neck which can cause a lot of neck and shoulder tension if worn regularly, our wide cotton straps go over the shoulder and cross in the middle of the back for more comfort! 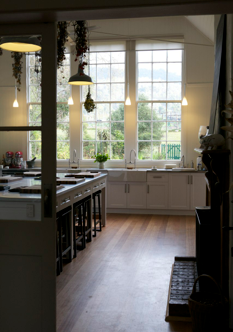 And as our own shop aprons are of the same design, we can attest first hand to the comfort factor. 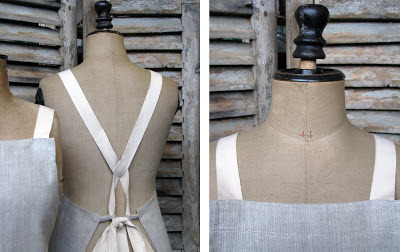 We have displayed a few on our French dressmaker's mannequins, which model them perfectly. 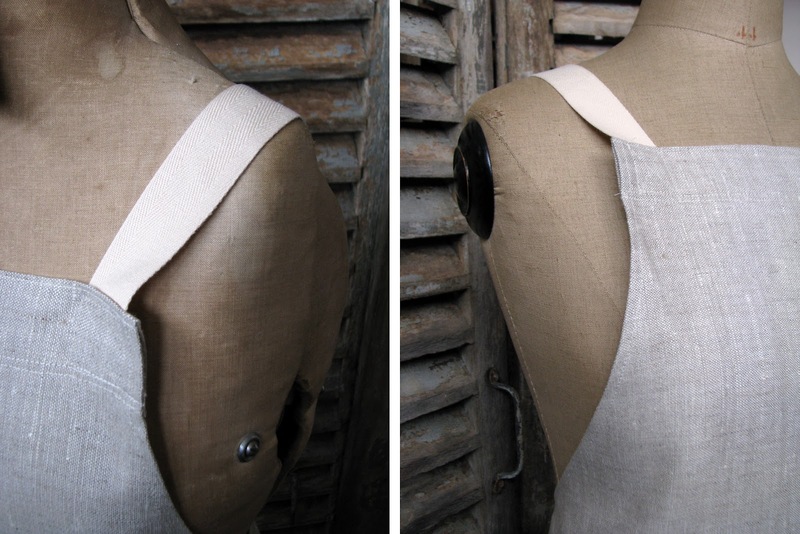 They are fully adjustable and can be tied around the front as well, if preferred, with the extra long straps. The linen used in the body of the apron is soft but durable, and a very fine quality. 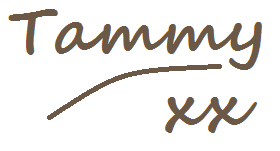 It was a real pleasure to sew with! 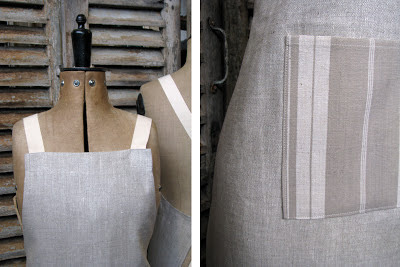 The pocket is made from a vintage French linen ticking which we had kept until now for a special purpose. We have only a small number available at this stage, but we will extend the range to include aprons for children, and also more heavy duty aprons for wearing in the potting shed. I would love to know what you think about our aprons? Or better yet, come in and inspect for yourself! LOVE them. 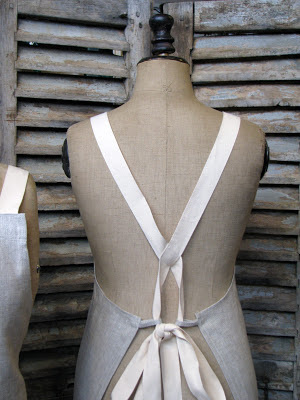 Especially love the back. I haven't seen one with a back like that before. 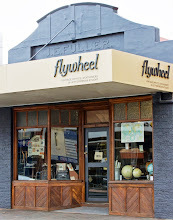 For the ones that can't get to your shop, how much please? I hope you have been well and not working too hard. They are priced at $65. They are lovely (and practical too). 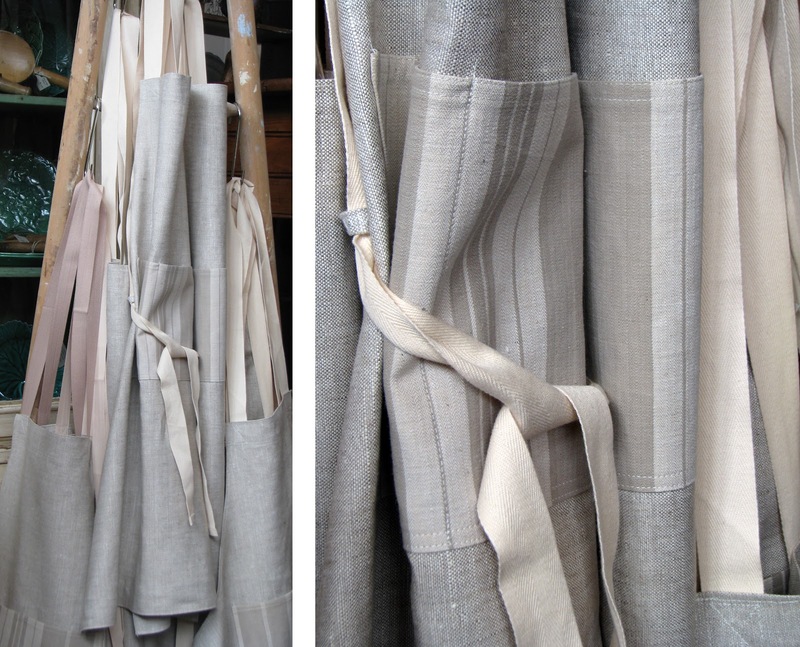 The mix of linens is very pretty. Yes they are lovely with the mix of linens. Thank you for stopping by. new in store...an antique puppet theatre!